Summer in Cornwall no: 8. 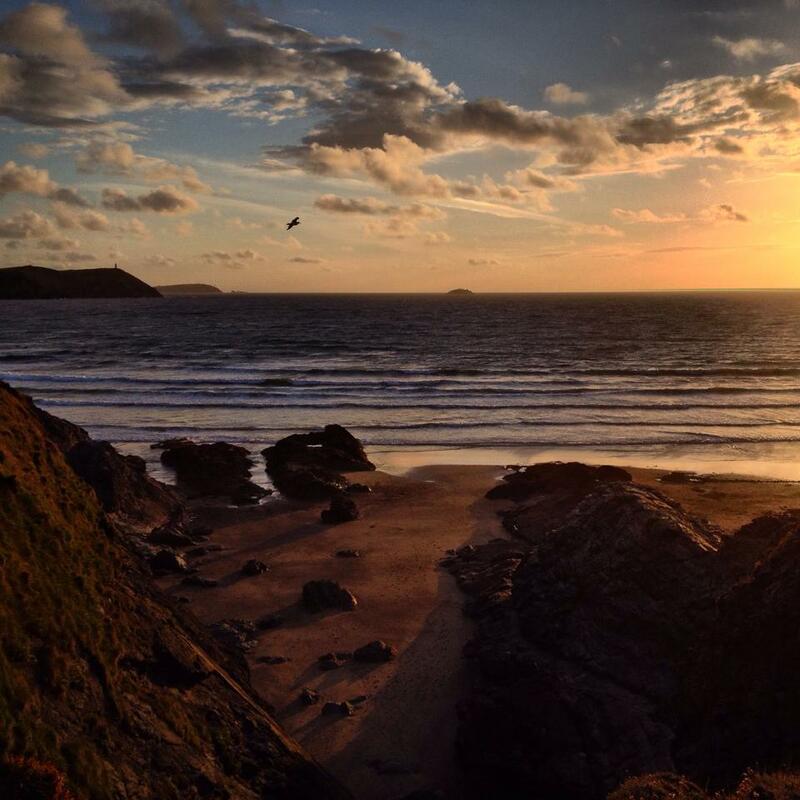 Sunset at Polzeath. Thankyou very much! Summers are the best in Cornwall.